Any way…..lets get into these favourites before I start saying how many days it is until Christmas (it’s 153 by the way)….. This month there has been a lot of Sunshine in the UK, and this has rekindled my love of salads. With this comes the purple hazard of beetroot. No matter what I seem to do is make a mess…..well…..until now! I have rediscovered my food processor as an amazing way to grate all my root vegetables. 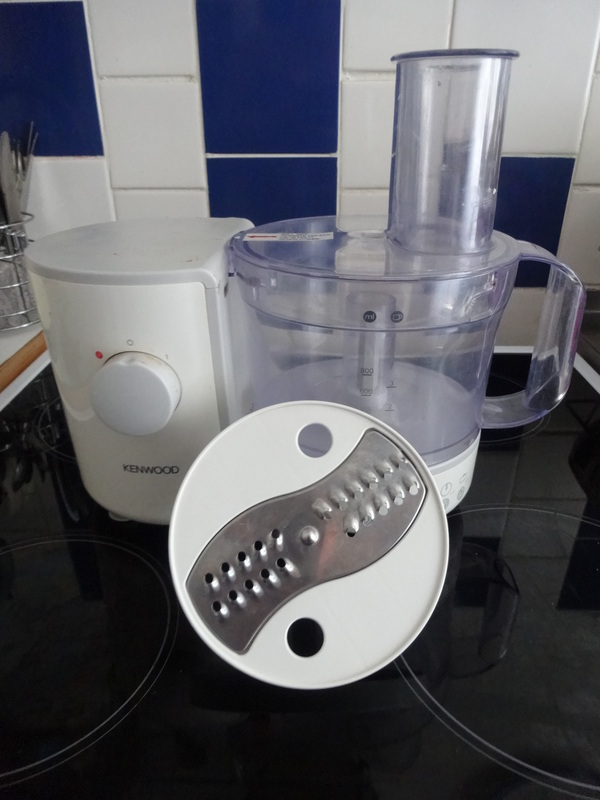 Its super quick at grating everything down, and doesn’t create any mess. No more purple hands for me!! I have moaned about this one thousand times, but, I have a lot of problems with the muscles in my neck. Since adding some of my previous monthly favourites to my life, it has been a lot better, but I have finally found the final piece in the puzzle. 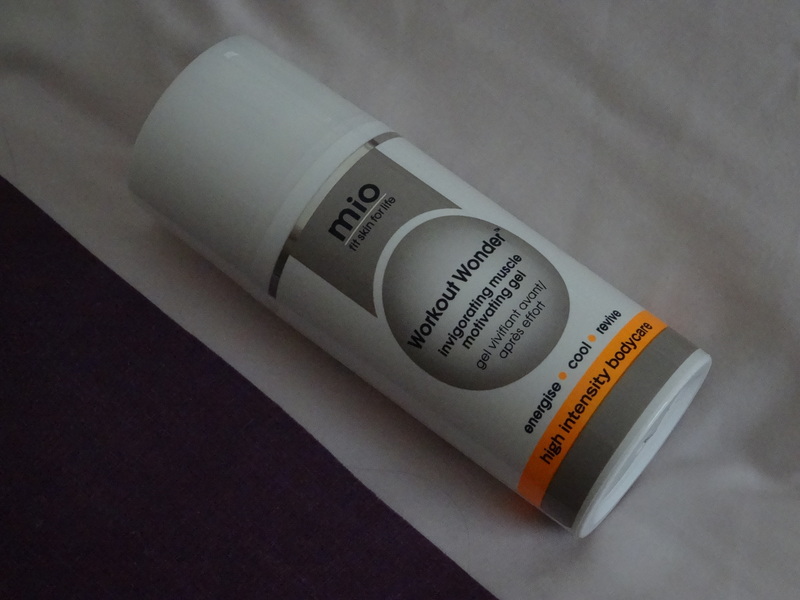 The Mio Muscle Gel has been a great addition to my routine. It’s a light gel that sinks into the skin and leaves a cool tingly feeling that is not too intrusive. The light peppermint smell is super soothing and complements the pillow spray I use. This time of year I am a fan of a Bright Lip. Matte, High Gloss, Sheer no matter what I love it. With this comes the hazard of every single dry patch showing through your lipstick. With this in mind, I have been turning to my trusty lip scrub in preparation for these bright treats. 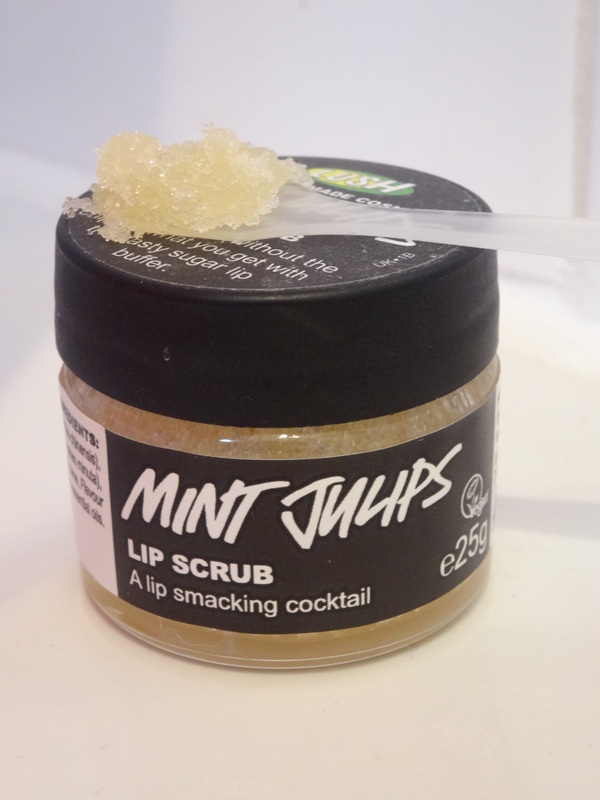 This minty scrub is perfect at buffing away all the little dry patches, and gives the added bonus of plumping up your lips. This gives you the perfect canvas to apply your lip colour. As always, this is one of the areas of The House of Lotz that I find great peace of mind and can really clear my mind. 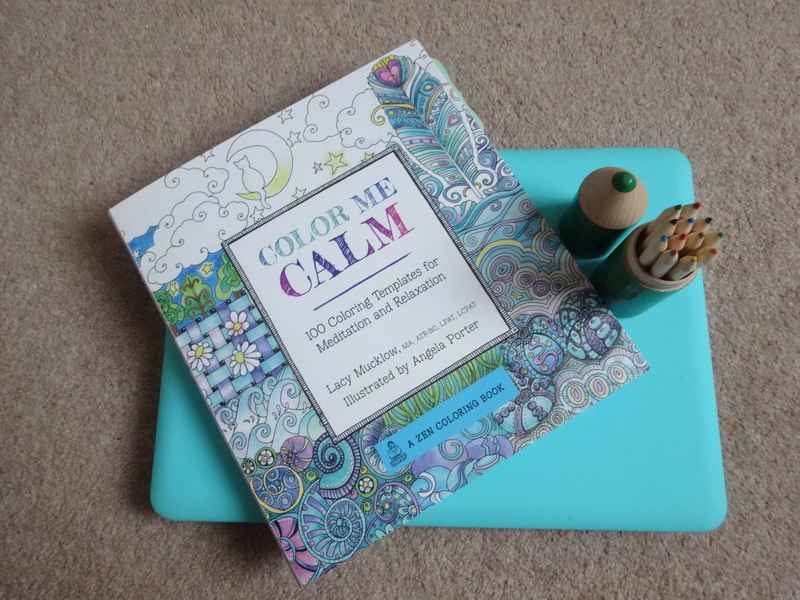 Recently with everything that has been going on, I have a nightly chill out session with the “Colour Me Calm” colouring book. This has the most amazing selection of intricate patterns, and is the ultimate way to spend 20-30 minutes before bed. One thing though, you really need to use pencils in this book, as the paper is very soft and you get better shading results. I am usually super organised, but over the last few weeks my bag has become a big old mess. 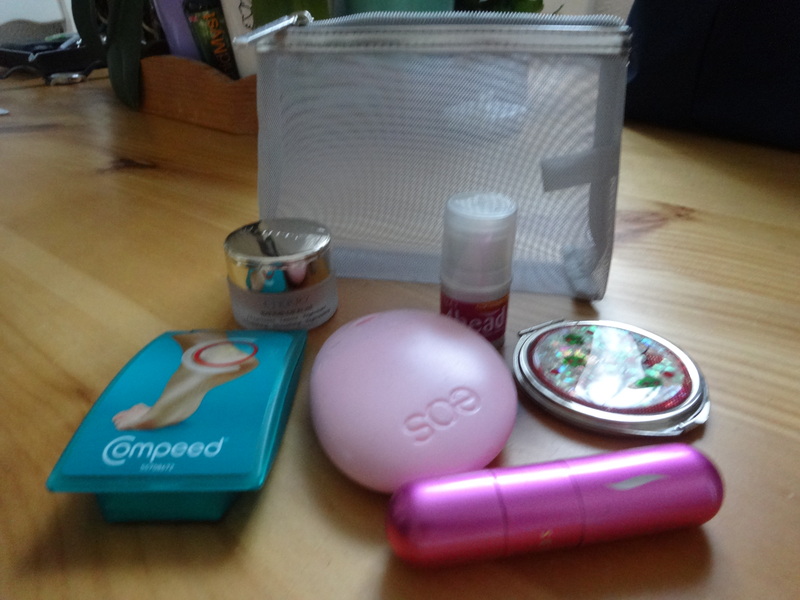 I like to carry a little bit of makeup with me, just in case I need a mid-afternoon pick me up, but it just rolls around in the bottom of my bag. On the office chance I came across this adorable little mesh makeup bag from Clinique. The sheer mesh allows me to see what I am carrying around and is the perfect size for everything I need.